Besides being a safe place to learn and forge friendships, schools are also essential for students to explore different subjects and discover their interests, which would eventually help them decide their future careers. But what about careers that require skills not taught in schools? What about important roles that don’t even exist yet but would require basic know-hows in fields of knowledge that today’s students aren’t even aware of until they reach the tertiary education level? David Chak, Alina Amir, Daniel Russel and Felicia Yoon are four Teach for Malaysia fellows that became aware of this while teaching at high need schools throughout Malaysia. They came together and founded Arus Academy, a social enterprise that focuses on imparting skills to create physical and digital solutions to existing problems. 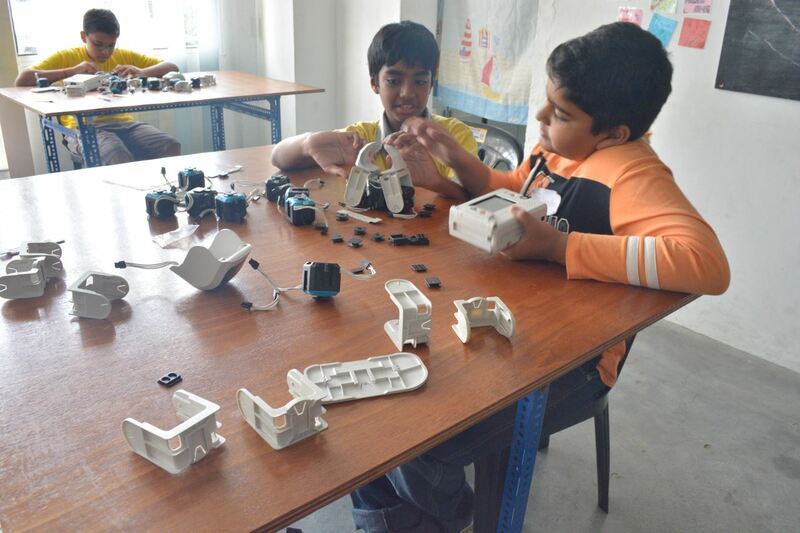 The curriculum for the Academy is pitched as “maker education” or learning through making. Students that attend these lessons in the Academy’s makerspace participate in hands-on projects and collaborative work that is designed to impart 21st century skill sets such as design, coding and presentation skills. Operating after school hours, the team has worked with over 2,200 students and 300 teachers in 2017 alone. While dedicatedly serving at their teaching posts the four realised that while most aren’t exposed to 21st century skills in the classroom, the ones that lose out the most are the students from underprivileged families. Private lessons that teach future-proof skills that are accessible to many are an exorbitant luxury for these families. They realised that if nothing was done, these student although bright and capable would be left behind in the workforce. They would be unable to afford the opportunities their peers have through no fault of their own. Armed with that conviction the focus of the founders have always been toward students from the underprivileged and high needs backgrounds. Students from more privileged backgrounds attend Arus Academy for a fee, while the underprivileged are able to attend these very classes for free after school hours to receive quality education and skills that they could later put to use in the future. Besides the above mentioned industrial skills the Arus team also ensures that their lessons are conducted in English to better hone the global language in their students and to prepare them for employment. Arus Academy is not just about expanding a student’s future career prospects. Their biggest challenge lies in changing the views and mindsets that underprivileged students and their families have towards learning. Sitting in a class for hours on end is often viewed to be a waste of time as the students could be working elsewhere to help support their families. And so the team has to ensure that lessons are fun and interesting to keep students coming back, and purposeful to convince their parents to allow them to attend. They do this by making classes super hands-on and interactive—and students are encouraged to interact, discuss and work together to solve a problem posited before them. Students then use their simple coding skills and work with different tools and materials to bring their solutions to life. As seen in this video, the results are a variety of interesting inventions, from vacuum cleaners to GPS locators on tote bags. 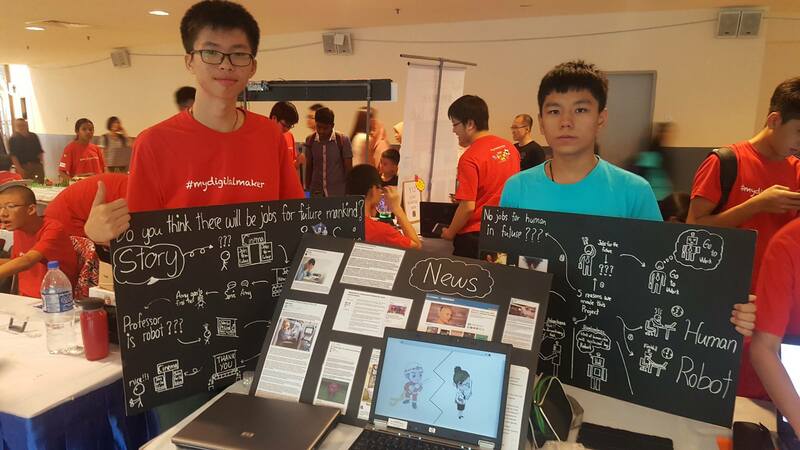 More recently, one of their teams built a robot prototype called Mother’s Best Friend. This sweeps the floor automatically whenever it detects an obstacle, giving mothers peace of minds. And while they may look rudimentary, the breadth of these inventions show the kind of learning these students go through. They are taught to solve problems and work together rather than cram information to pass exams. The curriculum is intended to nurture qualities in students such as imagination and creativity to solve everyday problems. In an interview piece with MaGIC, Alina emphasises that the point is to show them that they can be inventors, instead of just consumers. “We emphasise the solving of problems. 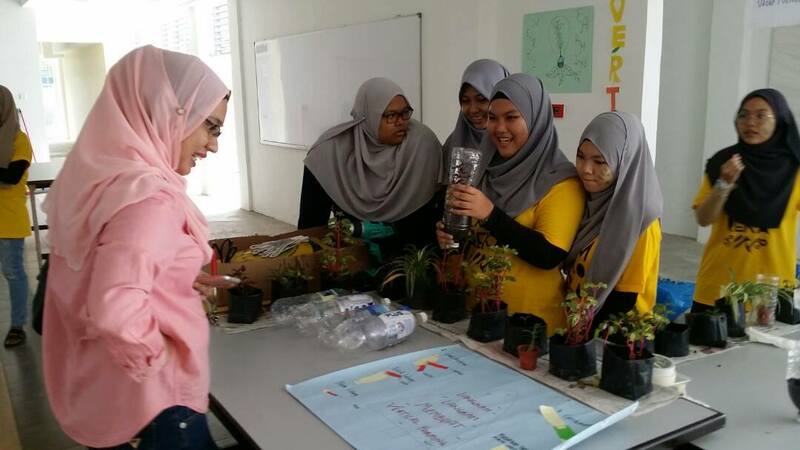 The kids come up with ideas, and we work with them to create a solution using technology,” she stated. While this is not wide-scale transformation of the education system, what Arus Academy is doing is a step in the right direction, in our opinion. As students continue to explore their passions and interests through the nation’s education system, the classes at Arus Academy are a great way to introduce possibilities never presented to them at school. But most crucially, this social enterprise allows students of all backgrounds to truly shine and forge a successful future on their own efforts and merits. And for the team and teachers at Arus Academy, that is a reward in itself. 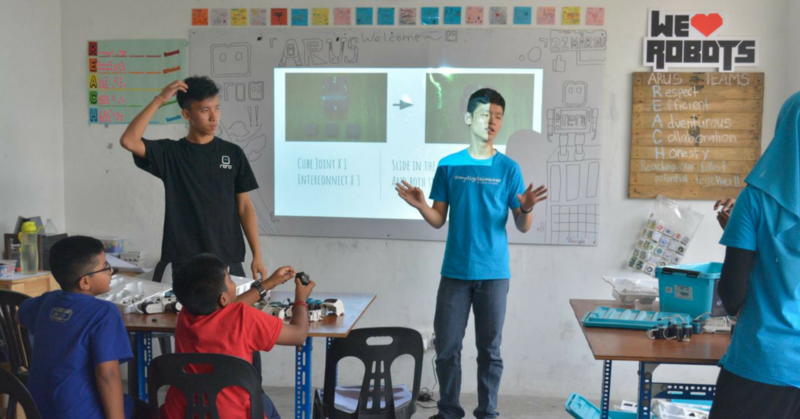 Founded by 4 Teach For Malaysia fellows, Arus Academy works to teach future proof skills necessary for the digital age to students, with the goal of training them to be critical thinkers and problem solvers. Underprivileged students attend these classes for free after school hours to learn skills like coding, presentation skills and design. You can visit Arus Academy’s website here and their Facebook page here. This article was first published on Jireh’s Hope. You can read it here.